Online stream anime episodes, Watch Naruto Shippuuden Episode 94 English Subbed online and free episodes. Anime Episode guide, Chapter Naruto Shippuuden Episode 94 English Subbed A Night of Rain Kabuto entrusts Yūkimaru to Guren. Naruto tries to teach Gamakichi and Gamatatsu how to use Water Style ninjutsu, as Kiba discovers that the enemy may be using bats. Tsunade decides to send out Yamato, Sai and Sakura to assist Kakashi. Yūkimaru falls ill and Guren and him are forced to spend the night in a cabin. In the morning, Guren finds Yūkimaru playing an instrument that his mother gave him. 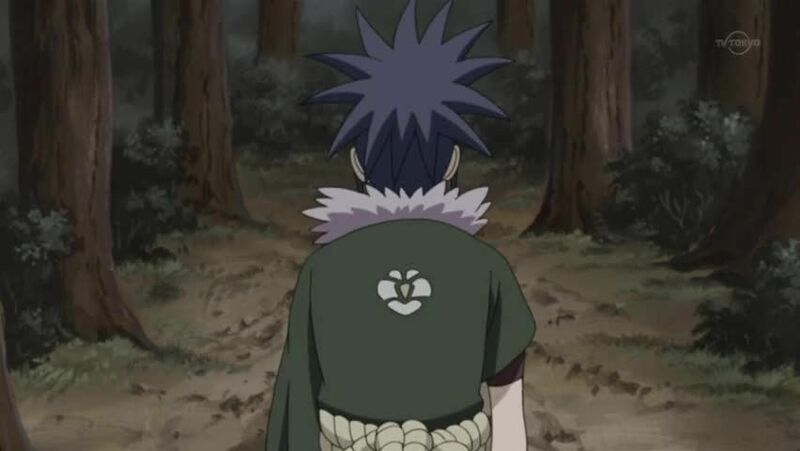 After giving him a crystalized camellia that will never die as long as Guren lives, Guren and Yūkimaru head back out.